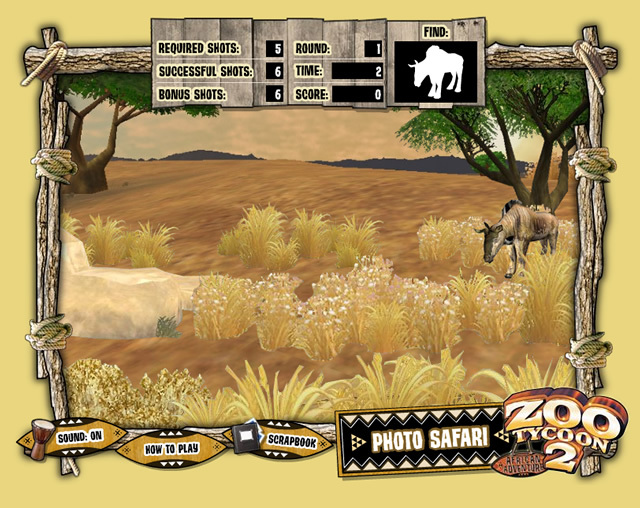 Microsoft Games Studio called on us to create an interactive experience for this expansion pack, which adds the biodiversity of the African continent and the amazing animals that live there for their award-winning Zoo Tycoon 2. 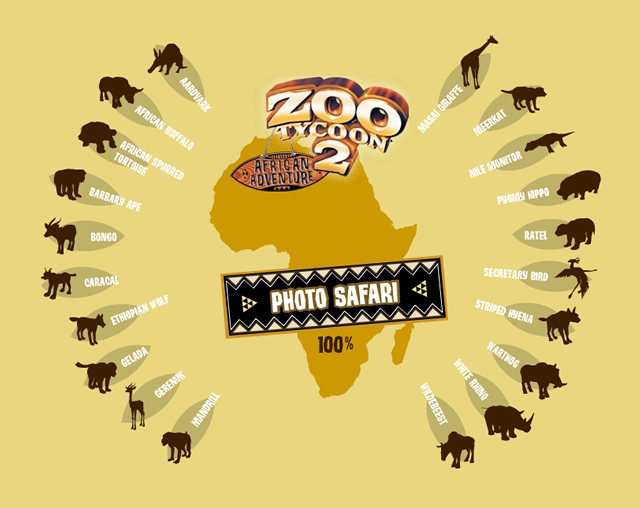 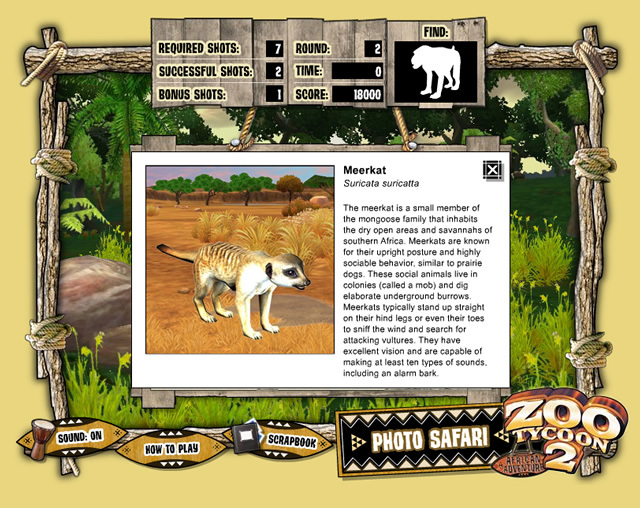 We designed a fun and challenging game that showcases both of these elements through a photo safari adventure. 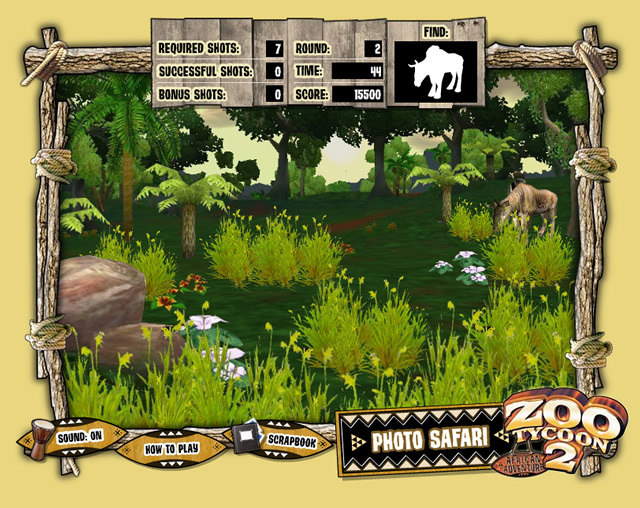 The game shows off the fresh visual elements of the new expansion pack and provides its own engaging interactivity.